Older buildings which have undergone previous floor construction work will often be limited on screeding space. Don’t panic, for projects like this we specify an innovative thin section screed which can deliver optimum performance with depths of just 15mm. Not sure how much space you have? 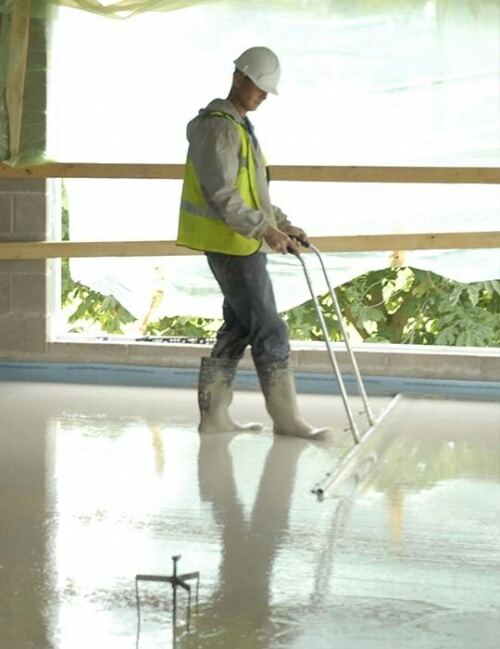 Our experienced team will visit you onsite and demonstrate which screeding solution best meets you needs, examining the floor construction and accurately calculating whether a thin section screed is the right choice for you. Do you have a challenging project? For more information on thin section screeds and how they could benifit your challenging project call our dedicated sales team on 0800 756 1394. Could rapid drying times be just around the corner?